rather than sculpting everything perfectly is the ideal look. 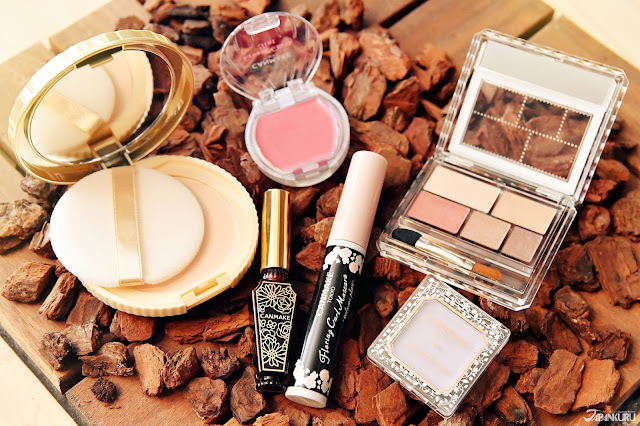 Their line is all about working with natural beauty. 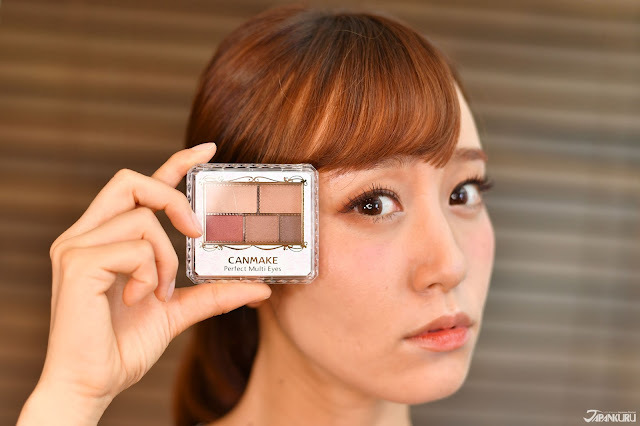 we used CANMAKE's natural color makeup. 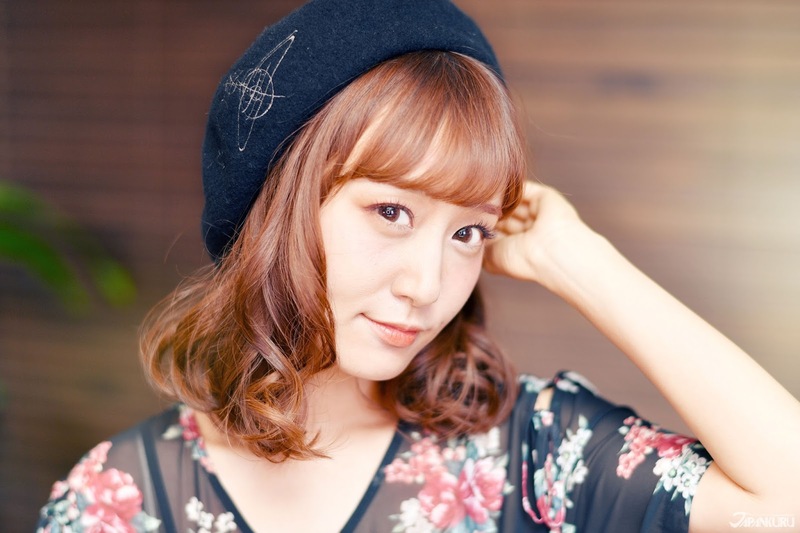 Curious about the Latest Beauty Look in Japan? We'll be going over each of these 6 items! that everyone should keep handy! The perfect mascara can make the WORLDS of difference! it's got to help hold that luscious curl!!! Everyone's eyelashes are as different as the lovely individual themselves!! 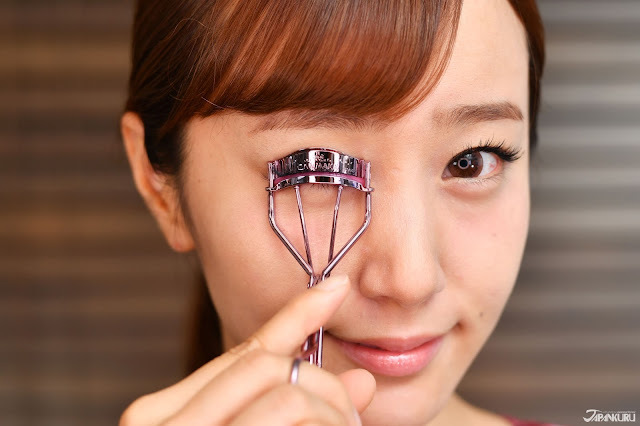 anyone can get their desired eyelash look! you can always go in for a second curl for the same amount of time. heat your curler with a blow dryer! 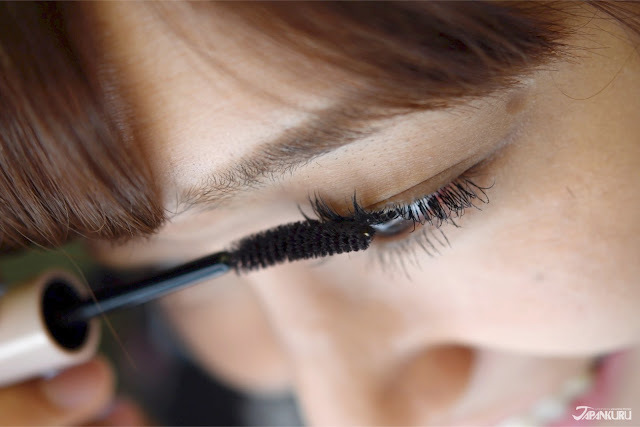 After you curl your lashes, apply the mascara! You should wiggle thru the lashes to make sure you get every lash. applying mascara on each individual bottom lash. Your flawlessly curled lashes will stay all day! Want to know more about this mascara? 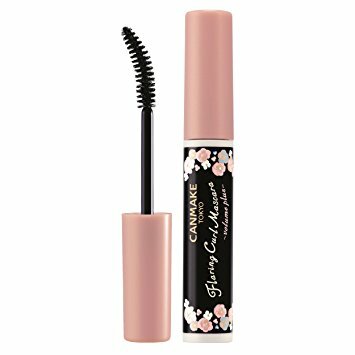 thanks to it's smooth mascara that has black fibers. 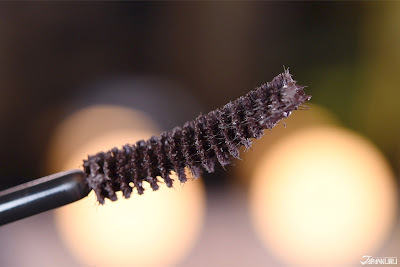 These fibers add length to the tips of your lashes! What exactly is Chocolate Black? Is it brown? Is it black? Is it dark chocolate? it doesn't give your eyes the great impact they deserve. 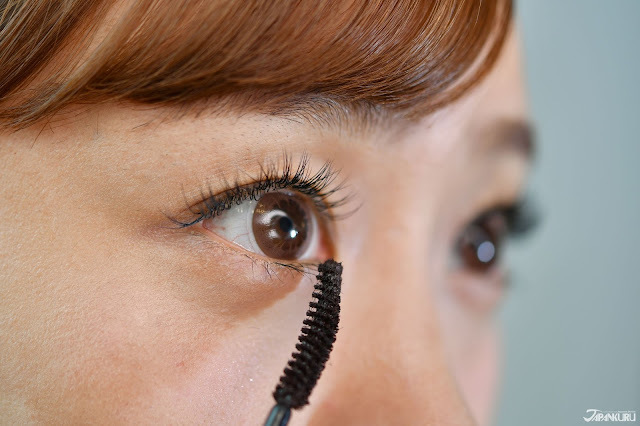 you get the advantages of both brown and black mascaras! Water, sweat, tears, rubbing....your mascara is safe against it all! 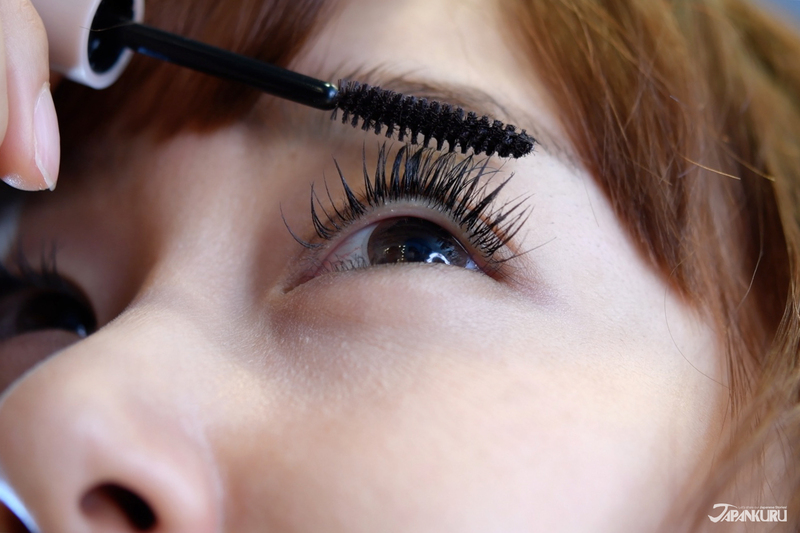 which doesn't cause harm on your lashes. There are so many different mascaras out there. It can be really overwhelming finding the perfect one. and will curl and hold it like you want it to. still keeping that natural look. 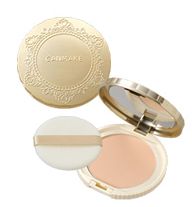 finishing powder, or for touch-ups! great for those with an oily T-zone. or issues while using it. and leaves a soft finish. 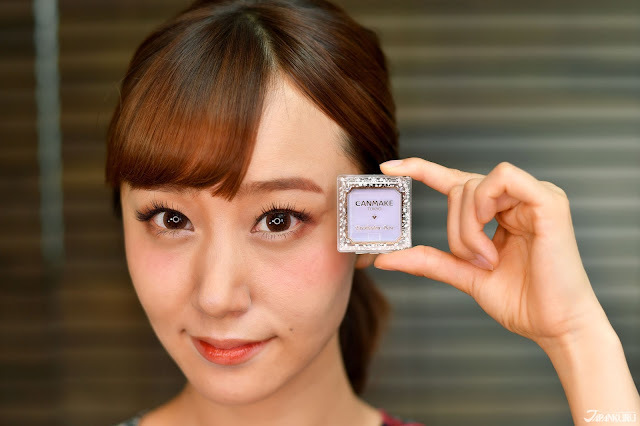 many people often leave out applying eyeshadow base. and makes it last longer! so we tried it out! that conceals any dullness around the eye. It starts as a cream and becomes dry as you blend into your skin. 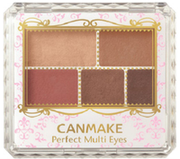 and prevents your eyeshadow gathering in the crease of your eyelids! that is beautiful for any eye color! 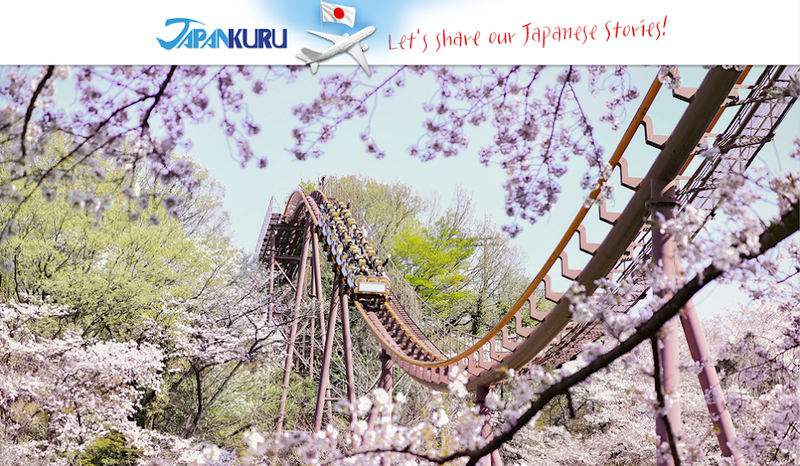 making it simple to achieve a beautiful color gradation. and the reddish brown in the new palette is lovely! horse chestnut seed extract, and plant-derived squalane. giving your skin just the right amount of color. and we really loved it. and has a darker pinkish undertone. and tap onto the high points of your cheeks to blend in. apply the cheek tint under it. 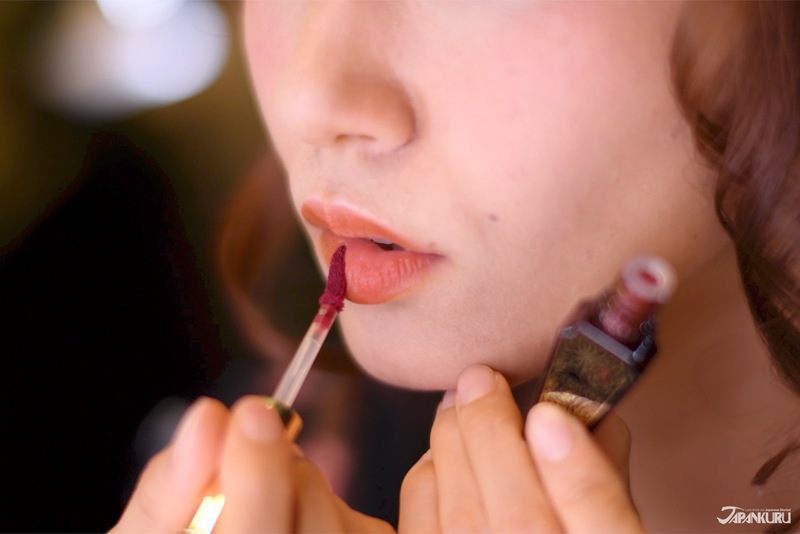 the current trend of dark berry colored lips. and once it's applied it stays put! And now you got Japan's fall makeup look for this year! 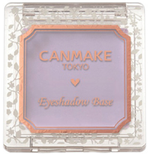 CANMAKE items are available in most of the drug stores in Japan!